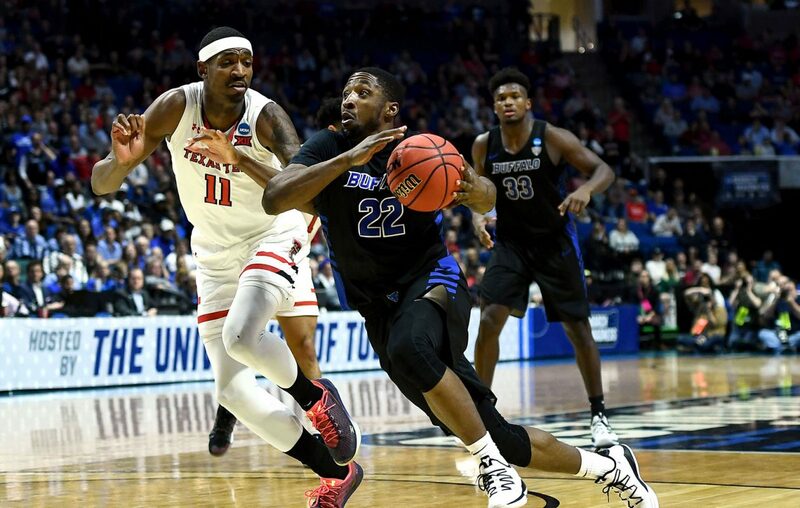 The University at Buffalo men's basketball team lost to Texas Tech, 78-58, in Tulsa, Okla., in the second round of the NCAA Tournament. Don’t remember the end of the @UBmenshoops season. Remember the remarkable journey: The big wins, the rankings, the perfect home season with sellout crowds. Best season for a Big 4 team since Bona went to the Final Four. Bravo. I am so proud of UB!!! That program has come a long way. Even though Im in Texas, I still support my hometown team. The future looks bright. Would love to see them come down to Beaumont and play the Lamar Cardinals.